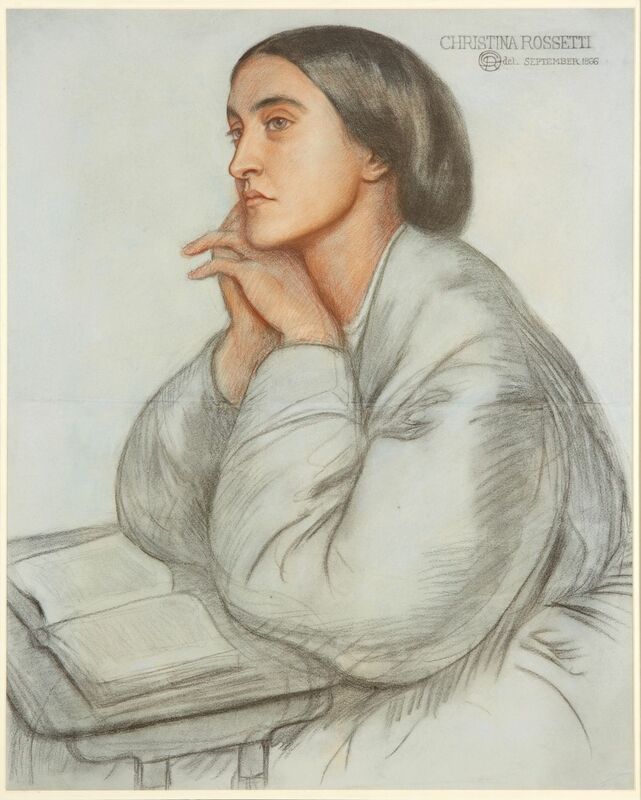 From 13 November 2018 until 17 March 2019, Watts Gallery – Artists' Village will host an exhibition dedicated to the extraordinary life, poetry and art of Christina Rossetti. Highlights of the show include luminous chalk portraits of the poet by her brother, the famed artist Dante Gabriel Rossetti, alongside lively illustrations to her poetry by Arthur Hughes and Frederick Sandys. Now regarded as one of the greatest of all Victorian poets, Christina Rossetti was born into an intellectually minded Anglo-Italian family in 1830. 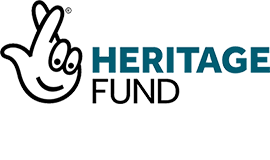 The youngest of four supremely talented children – all of whom succeeded as artists and writers – Christina Rossetti spent her young womanhood surrounded by the key figures of the Pre-Raphaelite movement, of which both her brothers were founding members. A precocious and deeply creative child, Rossetti had her own first book of poetry privately printed by her grandfather when she was just 16 years old. As a teenager, she sat as the model for Pre-Raphaelite painters, but also made her own original contributions to the movement by writing poetry for their journal The Germ. Indeed, Rossetti even studied art herself, attending the North London Drawing School in the early 1850s. Her charming and rarely seen animal drawings will feature in the exhibition, as will Sing-Song, her collection of humorous nursery rhymes for children. 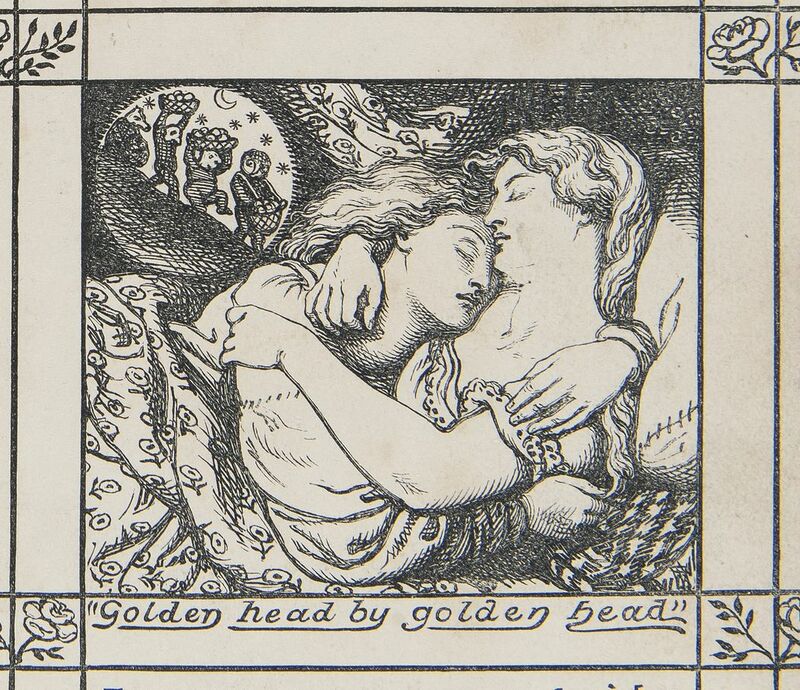 As the author of passionate and deeply personal poems such as 'Goblin Market' and 'No, Thank You, John' – thought to be inspired by her rejection of a marriage proposal – Rossetti's vibrant inner life has often been contrasted with her reclusive lifestyle. This exhibition, and the accompanying book to be published by Yale University Press, asserts that despite her frequent bouts of ill health, Rossetti was very well connected in the London art world and cared deeply about how her work was understood. At least from the 1860s, oil paintings inspired by the poems also began to appear at the London exhibitions, offering freer interpretations of Rossetti's words than was usually possible with printed illustrations. Sometimes the results alarmed her, but these reinterpretations by John Byam Shaw and Arthur Hughes set a trend for artists to reimagine Rossetti's works in pencil and paint that continues to this day. This exhibition is kindly sponsored by Ewbank's.